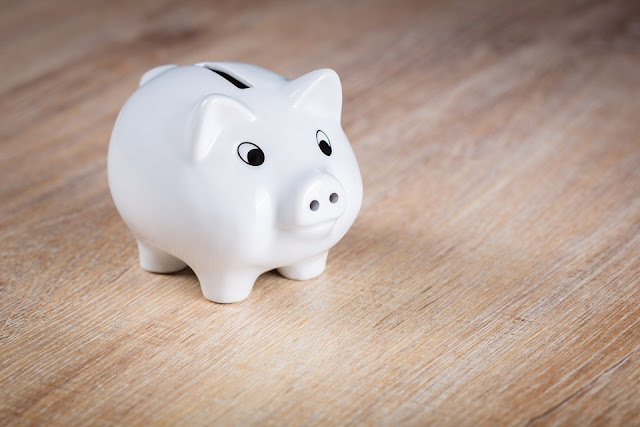 Whether you are hoping to put some money aside for a ‘rainy day,’ saving for a holiday or to make an extravagant purchase, or looking to ensure you can retire early and live comfortably as a result, the issue of saving money is one to which almost everyone around the world can relate to. However, saving money is something that, famously, everyone knows they need to do more of, and always plan to do so, without ever really getting around to doing it. Yet, for those who do wish to start saving immediately, it can be unclear what the best options are. We looked at options for saving, as well as ways you can ensure you have more to put away. Let’s get the having more money out of the way first. The best way to ensure that you have something to save in the first place is to look at what you spend on a weekly or monthly basis. Could you shop somewhere else, or only eat out twice a month instead of every weekend, for example? Taking some of the luxuries out of your life can be disheartening, but better to do it now that be having to work long past the time when you were hoping to retire. If you work somewhere that offers a pension, then that is a great way to save, although an obvious downside is that you won’t be able to get the money until you retire, or maybe when you leave your job. Perhaps the biggest benefit of a workplace pension is that the money comes straight from your salary, so it isn't something that you “miss” at the end of every month, because it is already factored out of what you earn. You might consider an additional private pension, too, especially if you can get a more favorable rate and perhaps options for accessing your money at various time intervals. If you don’t already have a savings account, then get one. If you have one, can you get a better one? Look at tax-free savings accounts, higher interest accounts, fixed term and fixed rate accounts that offer better returns, and anything else that will make you better off over the longer term. Discuss this with an adviser at your bank so that you know your options, although you can often find better deals online, especially with eSavings accounts and if you can save with foreign banks that operate accounts within the rules of your own country. Investing, for many people, is the new saving. Rather than place money in banks, we are increasingly looking to private equity groups that we can contribute to, in order to enjoy a better return than we might see from a traditional savings set-up. Investments are proving so popular as people have a wider range of choice – they can place most of their money in low risk, moderate return investments, for example, while ‘taking a punt’ with a smaller sum in a more high risk, but potentially higher return category. Make the most of your personal savings potential, and know what your options are for giving yourself the brightest possible financial future.